Looking for digital identity or KYC identity verification? Bluink Identity’s use of public key technology and push notifications provides security against phishing, man-in-the-middle attacks, and smartphone SIM fraud. 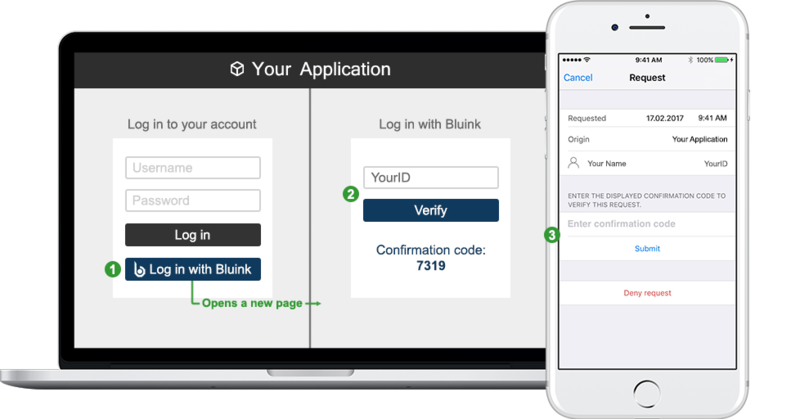 With Bluink Identity you get federated SSO with strong authentication automatically. Strong passwords are a pain for end users and a burden for service providers. 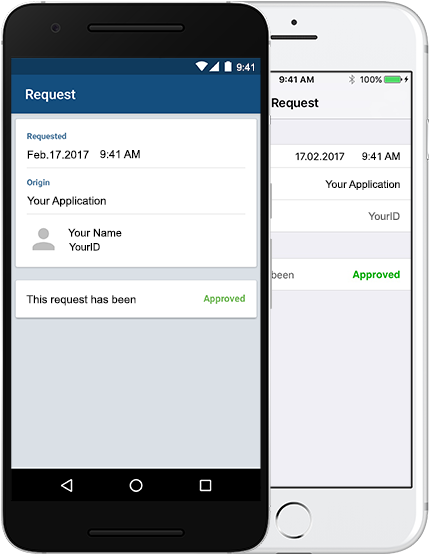 Bluink Identity can securely replace passwords by providing full identity verification via industry standard protocols so that users can easily authenticate with their smartphones. Bluink Identity integrates seamlessly with Bluink Enterprise, enabling user and policy management through the single Enterprise management console. Bluink Identity can also be deployed without Bluink Enterprise and integrated into third party provisioning systems. Bluink Identity gives you the options you want with the policies you need. Configure it for full identity verification or for adding multi-factor authentication to your existing logins. Set advanced policies on a per application basis to increase security where it’s needed most. Bluink Identity supports restricting logins or authentication to geofences that can be circles or arbitrary boundaries. This powerful feature allows you to control access based on regions that can be small, such as a campus of buildings, or as large as an entire state or province. Bluink Identity complements other Bluink security products such as password management, SSO, and strong authentication (OTP, FIDO U2F). Realize your identity and access management needs from a single vendor. User clicks “Log in with Bluink”. User types their user ID and clicks verify. 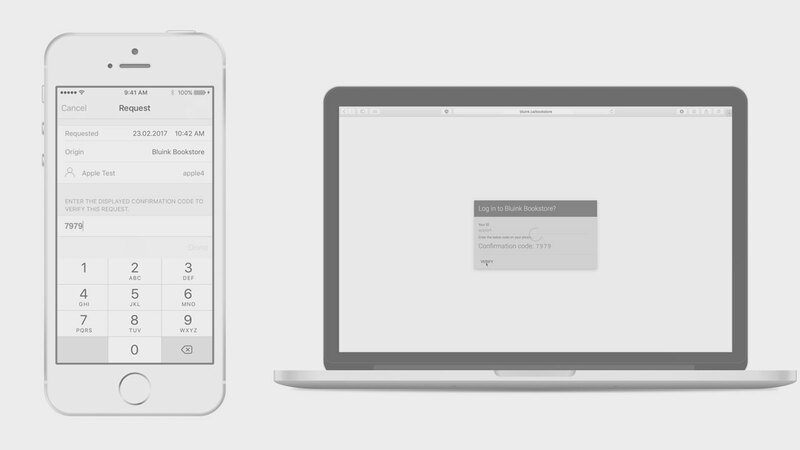 A secure push notification is sent to the user’s Bluink Identity smartphone app with details of the login transaction. User submits the confirmation code presented on the website to approve the login transaction. Bluink Identity digitally signs the transaction and sends back the response. User is logged in to the application.